Humans V Zombies Adventure Race Human will be fighting back against the Zombies that they encounter along the way. Just what is involving in this? 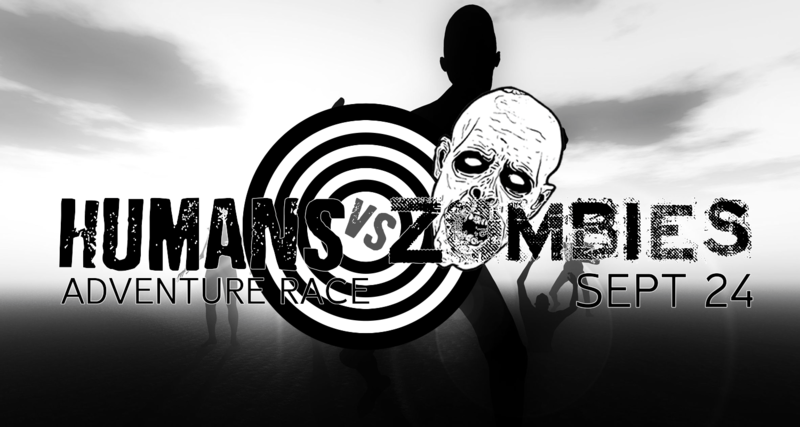 You'll have to wait and see, but no zombies (or humans) will be harmed in any way in the making of this event. Well, the zombie egos may be deflated a bit, but it's all about YOU! The runner!! You're excited, right? No reviews yet for Oconto Wisconsin Humans V Zombies Adventure Race 2018. Click here to be the first! Torture the runners as a Zombie for $25! This run is a non-timed event, filled with 20 obstacles on the 3.1 mile course. This is a true adventure as you run through the woods, while occasionally being chased by monsters, through swamp, over many easy hills, pine plantations, hardwoods areas, & field edges. The obstacles are designed by a former Army drill sergeant, but do not fear him! Parking is free, and will be available in the field. Please see our obstacle course race discount & promotion page for all the latest discounts, promos, promotions, discount codes, and coupon codes for Oconto Wisconsin Humans V Zombies Adventure Race 2018. There also may be one listed at the top of this page.